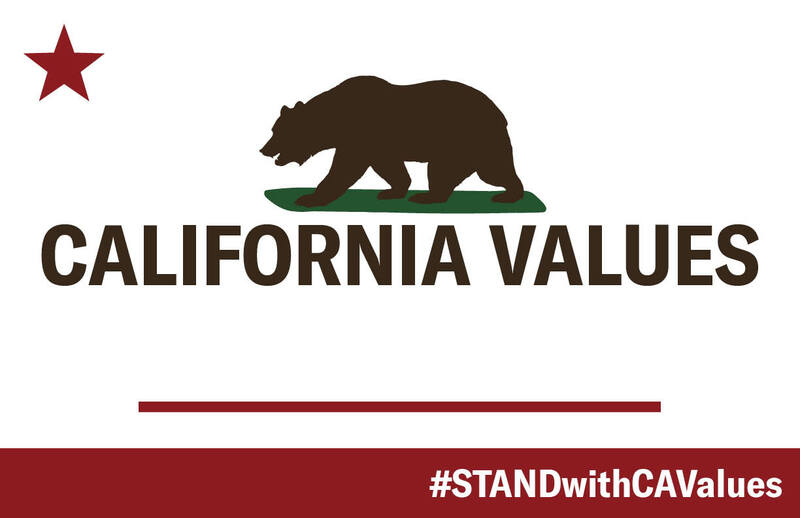 Southern Californians value fairness, public safety and transparency. The Los Alamitos City Council members voted on March 19 to support a ordinance to "opt out" of the California Values Act, a law passed by the state of California to protect our neighbors and state resources from the Trump administration's overzealous immigration agents who flout constitutional rights, target people based on nothing more than discrimination, and tear families apart. 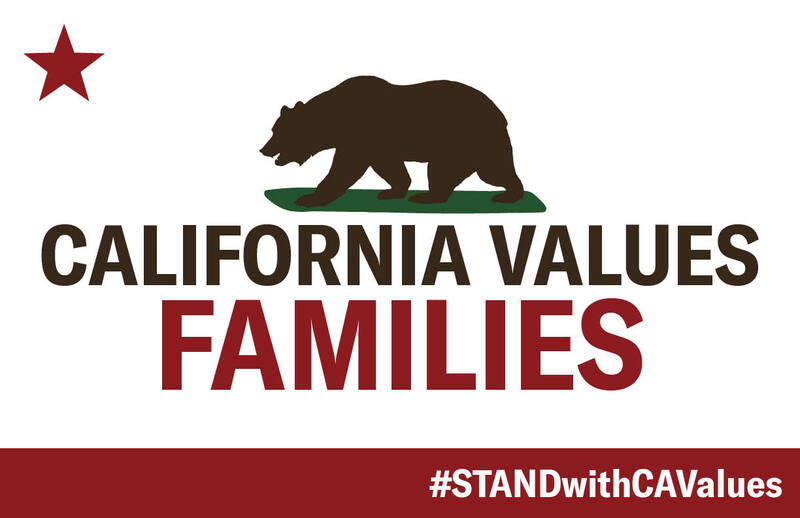 A federal court upholds the CA Values Act in United States v. California, the Trump administration's effort to have SB 54 declared illegal and undermine California's strong alliance with our immigrant communities. 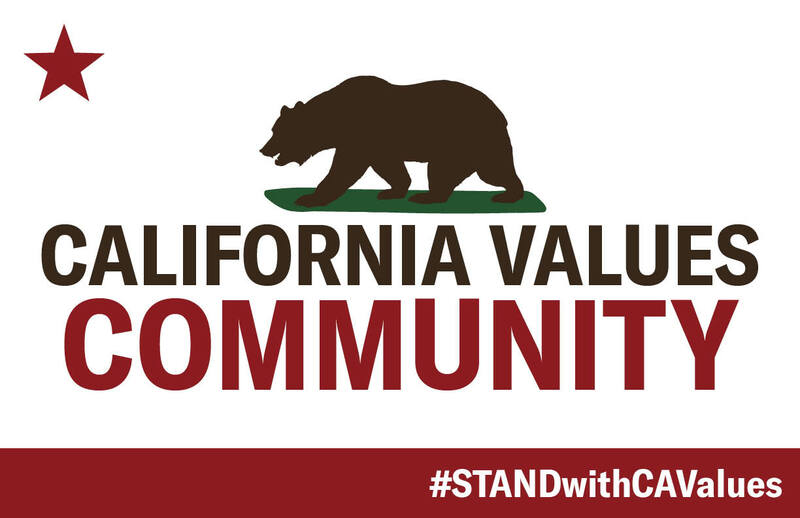 Los Alamitos voted on Monday, April 16, to enact an ordinance that "exempts" the city from the California Values Act. 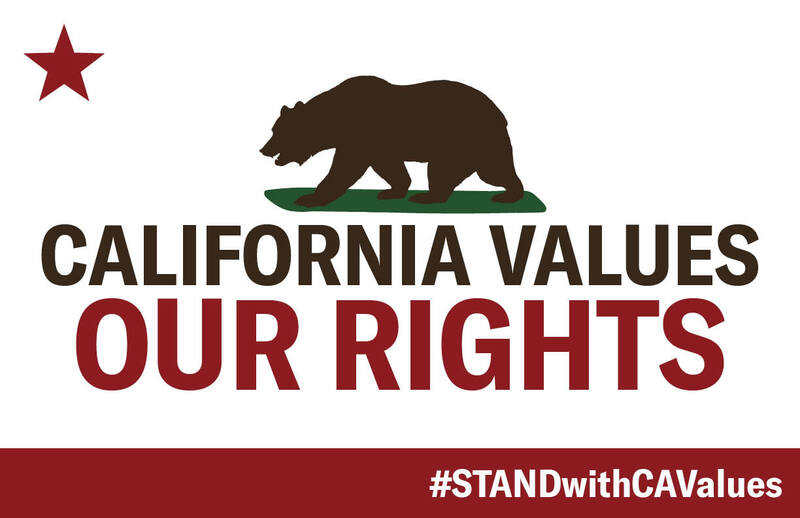 We warned that we would sue to protect our state and we did.